Dryer Vent Cleaning Services in Greater Toronto Area. 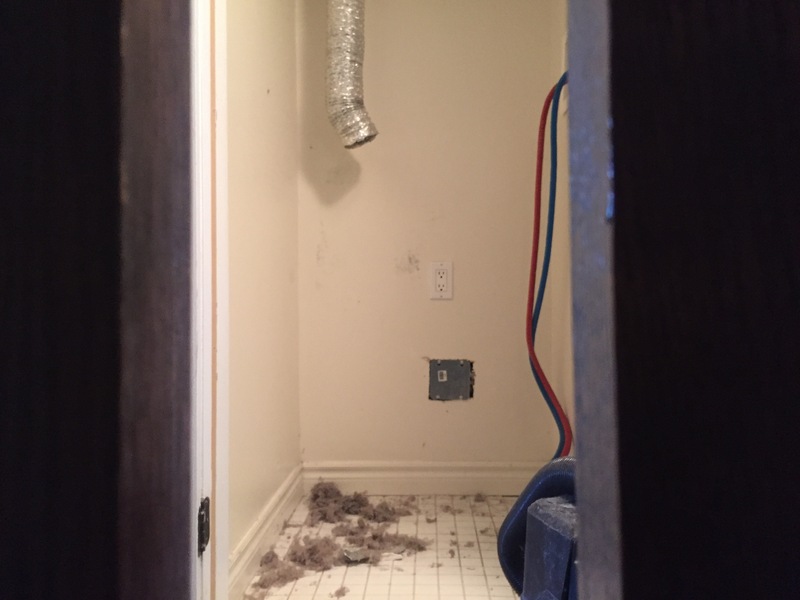 Dust Chasers is proud to offer Residential Dryer Vent Cleaning,Condominium Dryer Vent Cleaning as well as Commercial Dryer Vent Cleaning Services in greater Toronto area. Clothes dryer is a person's friend in terms of housekeeping. The convenience of using a dryer machine can be immeasurable. One use of a dryer machine is to ensure that the clothes used by a person are regularly cleaned. Another is that a dryer machine saves time for a person, especially the busy ones. Finally, a dryer machine keeps the house in order by removing the scattered dirty clothes around the home. However, there are times when the dryer machine is not up to task for which it is intended. 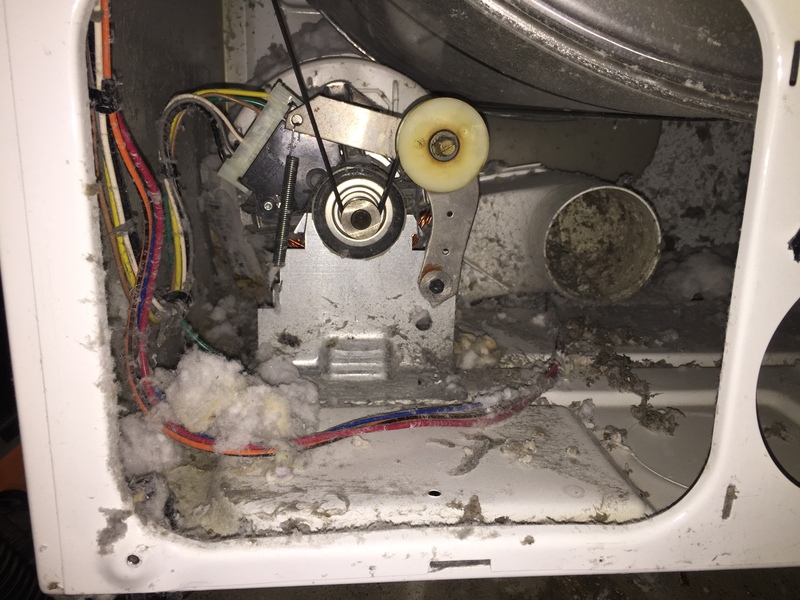 Some problems of a dryer machine may require electrical, physical, or dryer vent cleaning services. The dryer machine is used to dry clothes after washing them. Further, the dryer removes the need to hang clothes around to dry. Basically, the functionality of a dryer removes also the need for a household to provide spaces where to hang clothes to dry. However, some households fail to pay attention to hire dryer vent cleaning services. Others forget that a dryer is like all ordinary machines, which need to be regularly checked up and its component replaced, if necessary. Likewise, some people forget tiny details about the dryer, such as its need to undergo regular dryer vent cleaning services. is a procedure wherein the dryer vent is checked for any unwanted materials on its system. The dryer vent is inspected to see any build-up of molds or lint coming from the laundry. Dryer vent cleaning procedures are easy to perform considering that the set-up of most dryers nowadays is assembled for easy use. In fact, even the owners of dryer machines can do the cleaning themselves provided they know very well the set-up of their respective machines. Dryer vent problems can be detected easily. The most important step in detecting dryer vent problems is to pay close attention on how the dryer, works. For example, a dryer machine owner should know how long its dryer usually takes for drying clothes. The owner should also know the sound of the machine when it does its job. Basically, any deviation or change from the usual behavior of the machine and its dryer may require repairs, such as, dryer vent cleaning services. It is a common practice to leave the dryer machine when it performs its task. For example, a person leaves the laundry area when the dryer is on to attend to other household chores. However most dryers run on electricity. Any problem on its system may result to electric issues such as short circuit. A problem on the dryer vent can cause malfunction to the dryer. 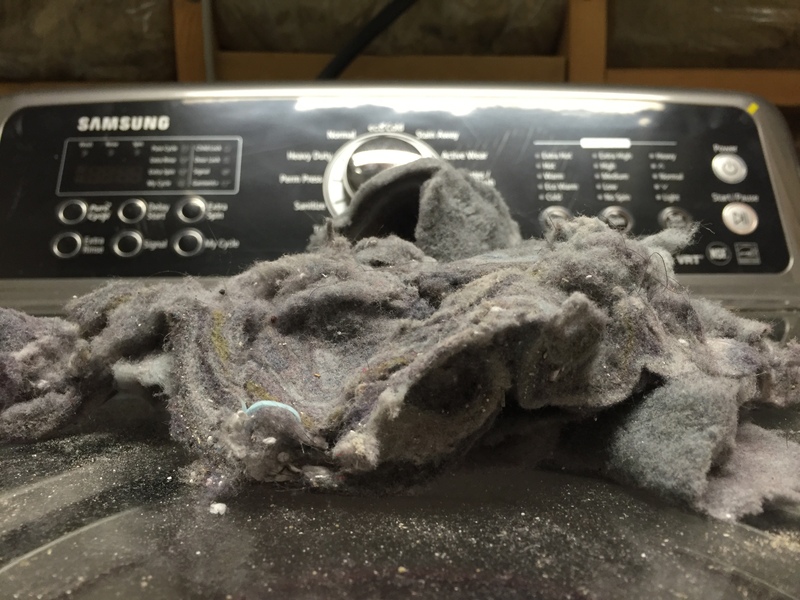 Clogged dryer vents will cause the dryer to work harder, which will result to the overheating of the dryer. A fire may result when a dryer malfunction occurs, hence, to save the house from such tragedy, better maintain regular dryer vent cleaning services.